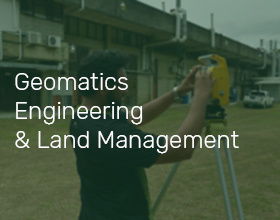 We have a range of experts who can undertake research in a variety of fields such as Energy, Environmental, Food Technology, and Geospatial technology. Submit a project proposal. 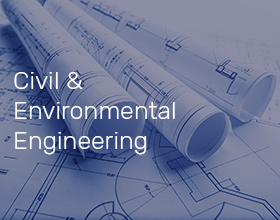 Click here to submit a project proposal. 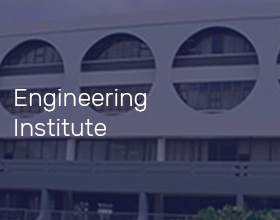 The West Indian Journal of Engineering (WIJE) is an international journal which has a focus on the Caribbean region. 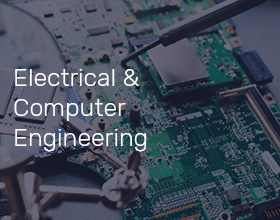 Since its inception in 1967, it is published twice yearly by the Faculty of Engineering at The University of the West Indies and the Council of Caribbean Engineering Organizations in Trinidad and Tobago. On behalf of all staff of the Faculty of Engineering of the University of the West Indies, I welcome all our new and returning students to this 2018/19 Academic Year. The Faculty has a high reputation built around its academic excellence and research scholarship developed over its 56 years of existence. We offer internationally accredited programmes that attract students and staff from across the Caribbean region and beyond. 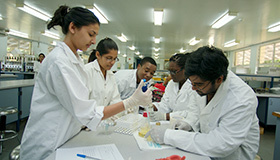 Our programmes of study are broad, varied and cover a wide spectrum of engineering and our Faculty booklets provide you with very important information that will guide you on the rules and regulations that will be important in your studies and other activities, to ensure that you excel while here at the St. Augustine Campus. 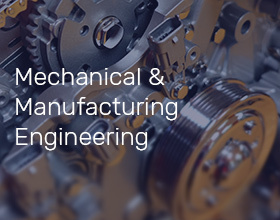 This is your last chance to sign up for a short course from the Departmental of Mechanical and Manufacturing Engineering. 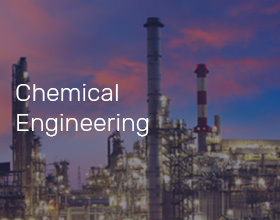 Learn about the Optimisation of plant turnaround and shutdown processes at a short course offered this Saturday, April 6th from 9am to 4pm. Click here for more. Atlantic Networks Ltd. 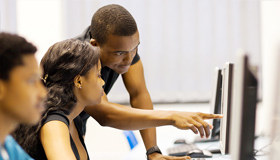 In collaboration with The Engineering Institute offers Fiber Optic Training- FTTH/GPON/OSP Technology. We wish to congratulate all those on the 2017/2018 Dean's Honour Roll.